!! OMG, put it in your mouth: The cream canoe !! 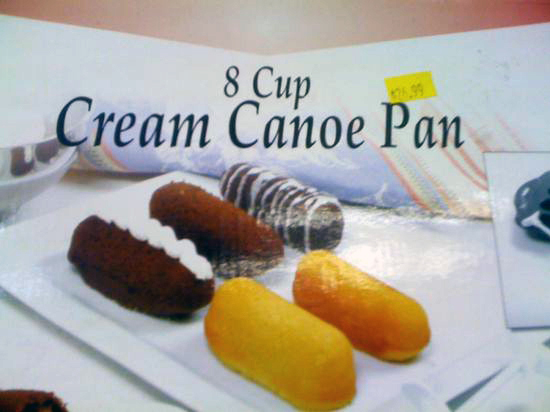 Allow me to introduce you to the latest (greatest) euphemism for a peen: cream canoe. Doesn’t it sound like just the sort of thing you’d want to accompany your homo milk? Be the first to comment on "OMG, put it in your mouth: The cream canoe"